Nintendo President Shuntaro Furukawa has said that Nintendo currently isn’t considering a Nintendo Switch successor or price cut for the hybrid platform. 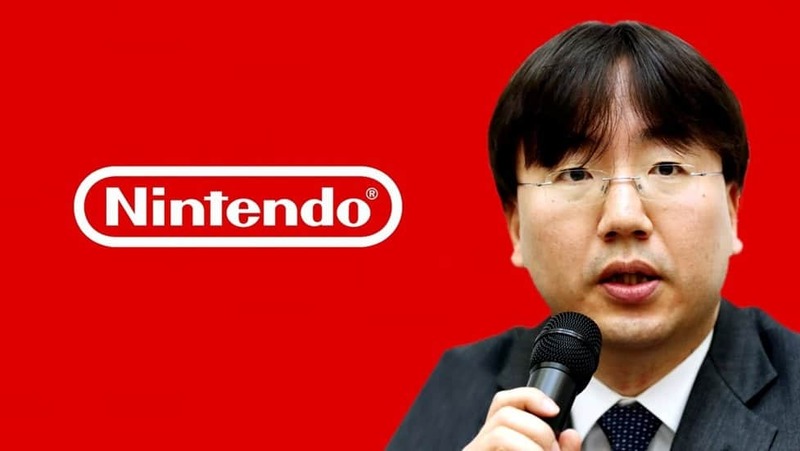 The sixth president in Nintendo’s history said as much during a recent interview with Japanese newspaper The Sankei News, as translated by Nintendo Everything. In the interview, Furukawa was asked about the success of the Switch, and about Nintendo’s goal of reaching the 20 million Switch sales target this fiscal year. Although not directly asked about it, the Nintendo boss also had something to share about a potential Switch successor and price cut. Based on this reply, and the insane success of the Switch, it doesn’t seem that Nintendo will be releasing a Switch successor, but a hardware revision might be a possibility.